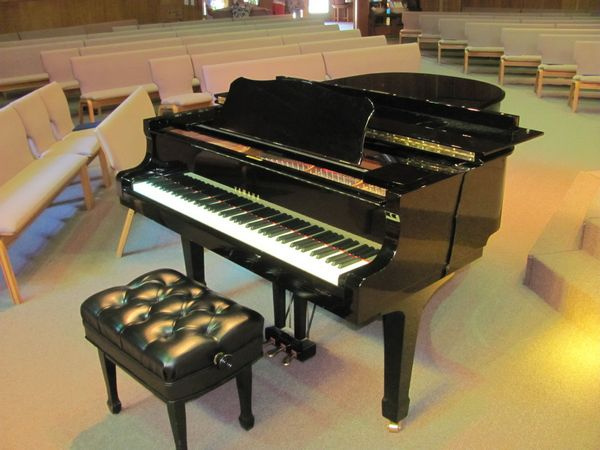 Danville Congregational Church is the perfect venue for your concert or recital. Our Sanctuary seats approximately 225 people comfortably and features a Yamaha grand piano, as well as a sound system with digital recording capabilities. Our rental rate is $125 per hour with a 2 hour minimum. To ensure the best performance, a sound technician is available for $30 per hour. The adjoining Koinonia Hall can be hired for an additional cost – perfect for a post-performance reception. For more information, please contact the church office at office@danvillechurch.org, or call 925-837-6944.